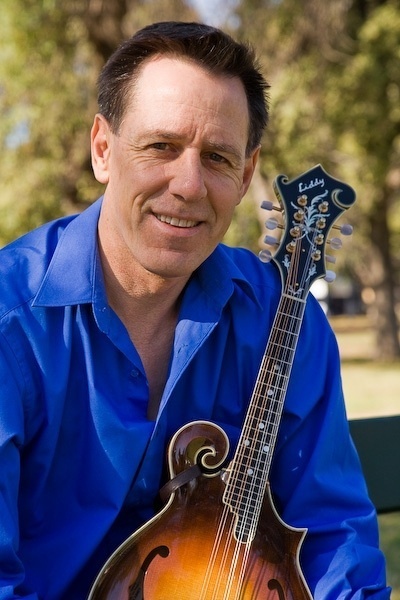 John Liddy, South Australian mandolin luthier. South Australian author and publisher, John Bridgland has announced the release of his next book on South Australian craftsmen. His previous work followed South Australia’s premier flat-top guitar luthier, Bryan De Gruchy. His next project catalogues John Liddy’s brief but significant contribution to South Australian luthiery between 1996 and 2010. This work features observations on the Australian string-music era during which he worked, his guitar and mandolin styles, his business approach, the luthiery challenges and his views about the craft. It also puts into perspective the evolution of the famous L5 guitar and the F5 mandolin and the Australian challenge, many decades later, to reproduce that high standard. John was a late entrant to luthiery. He approached a challenging craft with great skill and left a small legacy of fine instruments prized by jazz and bluegrass musicians across Australia, and beyond. A unique collectors’ reference, especially for those who own one of Mr Liddy’s finely crafted instruments. Mail contact: Unit 5, 274 Ward Street, North Adelaide SA 5006.